A file or image that has high resolution, has a large size. The size reaches 3MB, 5MB, even the results of the Camera Smartphone or Camera DSLR reach 20-30MB. With the image size it will certainly fill the Storage Memory Quickly. In addition to opening the image it will take longer. 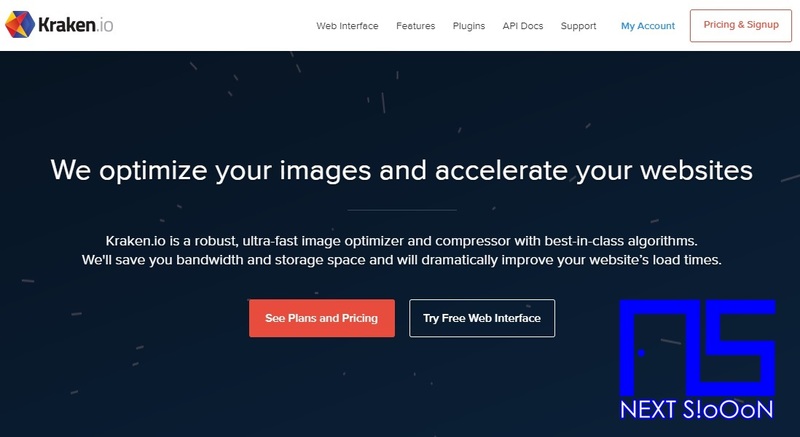 Second is the Imageoptimizer site, on this site you can set it according to your wishes. From the High Quality to the Smallest Size. You only need to upload the image or photo you want to compress in size. Although the size changes but Imagoptimizer still maintains image quality. All of the features in Imageoptimizer are free and are the easiest to use to reduce the size of the image. Webresizer is a website for compressing photos and images that are very popular and widely used. On this website users can choose image or photo files by uploading or based on the photo URL. Besides this Webresizer is different from the previous site because it does not need to choose quality, because photos are compressed automatically. Next is the Kraken site, on this website you can compress various types of images or photos in JPEG, PNG, GIF and SIV formats. Kraken is very popular with ways to reduce the size of photos without changing the quality and resolution of the image. The image still looks good and is worth uploading. Besides that the image can be zoom (not broken). Many Blogging use Kraken to reduce the size of images before they are included in the Blog content. You can use standard features for free, but if you want to get more complete features you can choose a paid account. 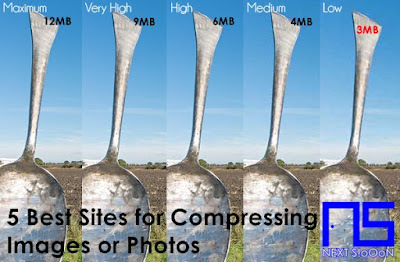 Compressjpg is famous for sprouting image files of the highest quality, but the disadvantage of this site is that it can only change files in .jpg or .jpeg format. The Compressjpg feature is a panel that can be used to adjust the results of the image to be changed. The images from the compressjpg are very satisfying because the image size is small but can still be seen properly. 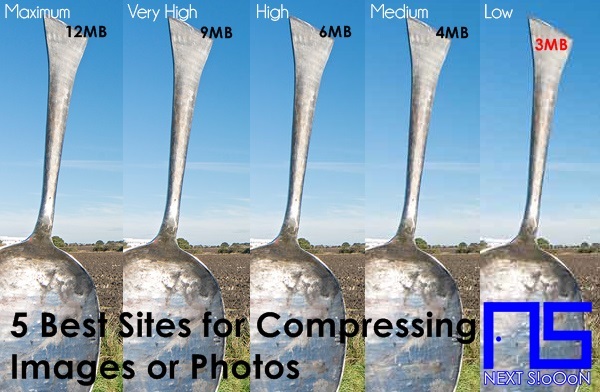 Just like Compressjpg, even on this site you can only compress images with the .png format. PNG image quality will be maintained but the image size will be smaller and lighter if uploaded on a Blog or Website. Punypng is very popular and widely used, especially in transparent background images. That's how to reduce the size of images online without the need to use software, the method is very easy, just upload the image file then wait for the compress process. Large image sizes can be changed to be smaller. Keywords: Reduce Image Size, Easy Way to Reduce Image Size, Reduce Image Size Online, Reduce Image Size Without Software, Quick and Easy Way to Reduce Image Size, How to Reduce Image Size for Free, Tutorial to Reduce Image Size Online, Site to Reduce Size Images, Websites That Reduce Image Size, Complete Ways to Reduce Image Size, Reduce Image Size Without Changing Image Quality.